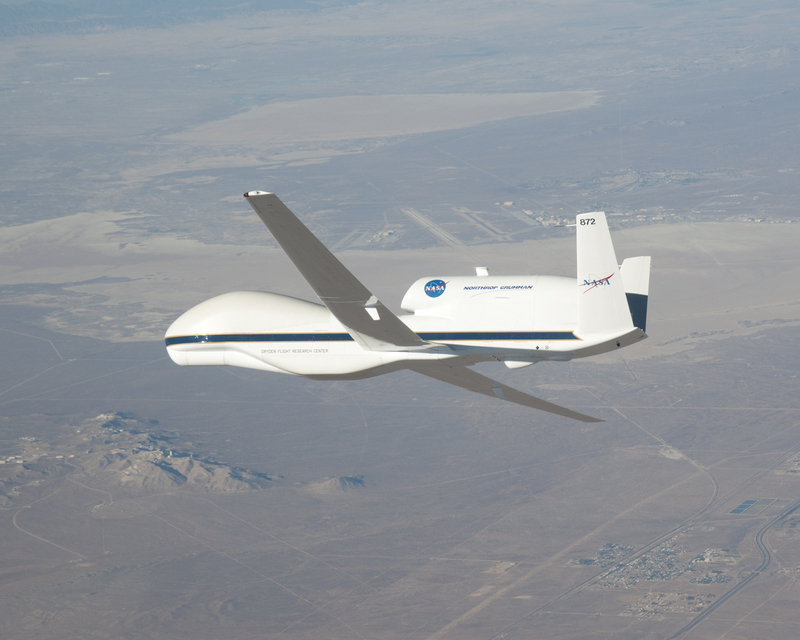 SAN DIEGO, Jan. 18, 2010 -- Northrop Grumman (NYSE:NOC) announced today that the NASA Global Hawk unmanned aircraft system (UAS) has completed 10.4 hours for pilot training and flight characterization in preparation for the Global Hawk Pacific (GloPac) Campaign set to start this spring. Five flawless flights have been completed since the first flight of Air Vehicle Six (AV-6) on 23 October. Prior to this, the aircraft had not flown in more than 6 1/2 years. Currently, AV-6 is being modified to carry eleven different earth science sensors in preparation for the GloPac Campaign. 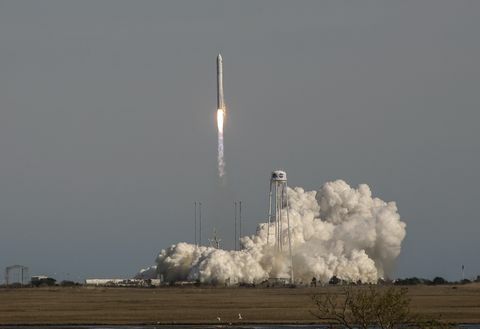 Missions will be based from NASA’s Dryden Flight Research Center at Edwards Air Force Base and be conducted over remote areas of the Pacific and Arctic. 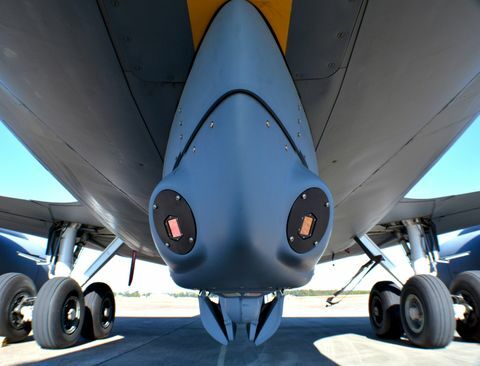 Initial flights to test these sensors will begin in March. AV-6 is one of two Advanced Concept Technology Demonstration Global Hawk aircraft that were transferred from the U.S. Air Force to NASA Dryden. Both are being operated under the Space Act Agreement signed in 2008 that allows NASA and Northrop Grumman to share the aircraft for various operations. NOAA is also partnered with NASA to provide appropriate payloads for environmental science missions. The second aircraft, AV-1, is being readied for flight later this year. As part of the program, Northrop Grumman designed a new UAS mission control center that is married to a payload station and housed in the Global Hawk Operations Center (GHOC) located at Edwards Air Force Base. A distributed set of workstations are configured with specific functionality to initiate, monitor and track aircraft operations, as well as to collect and distribute data from various onboard sensors. The payload workstations are configured to manage numerous scientific payloads simultaneously which will be vital during the GloPac Campaign. The GloPac Campaign provides a unique opportunity to extend operator evaluation of the control system, which is at the heart of the GHOC. 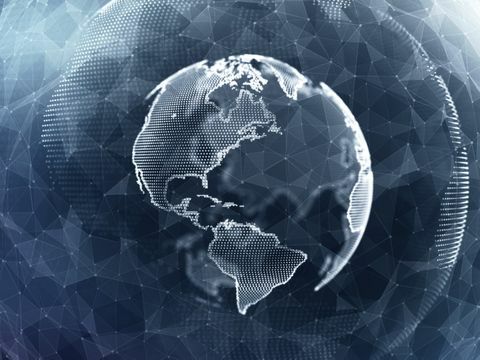 Analyzing the multi-function architecture during operations will further the understanding and development of mission management and control systems for various heterogeneous UAS. Lessons learned on training and mission execution will be considered for inclusion in future programs where government customers are looking for interoperability and commonality to meet mission management requirements.